We get it when you are starting Brazilian Jiu-Jitsu takedowns can be very intimidating. It can be scary to shoot for single and double legs with the threat of headlocks, darce chokes etc. Traditionally, Brazilian Jiu-Jitsu encompasses everything that happens once you hit the ground. It doesn’t help that most schools have their students start sparring or rolling on the knees versus standing. This helps to prevent excessive injuries. Because of this issue there is a stigma surround takedown in BJJ. Many eager white belts who have their first tournament feel a need to pull guard and just work from there. This can become problematic because grapplers who have a strong top game feel a need to pull guard and have to work from there. However, takedowns are the mark of all grappling disciplines whether you are a Judo player, Wrestler or Sambo fighter. They all center around taking the fight to the ground. Let’s take a look at the top takedowns you should be working to level up your BJJ game. This is probably the first takedown you will learn. Any grappler should have a double leg takedown in their arsenal of attacks. It is one of the most commonly used takedowns whether in MMA, BJJ or general grappling. It requires good physical acumen in order to shoot in fast under your opponent and take them down with whatever variation you choose. This takedown is very common as well. It is traditionally taught in wrestling, jiu-jitsu, and sambo. It involves trapping one of your opponents (or teammates) leg and using some variation depending on how your opponent reacts. This is probably one of my favorite takedowns. This is a fairly simple takedown which makes it an excellent takedown for beginners. After hitting the arm drag all you need to do is a transition to the back and hit a straight legged trip. While this is technically still a variation on a single leg takedown the mechanics of the low single are very different. Basically, you need to lower your base as low you can go, shoot forward, cup behind your opponent’s heel with your hand and drive forward to score the takedown. The Ankle Pick is a favorite among wrestlers and works well in BJJ. It is a relatively low risk, high reward technique that can set you up in a great position for passing the guard and attacking. In BJJ you want to apply this technique while grabbing the lapel as a grip, pull your opponent forward within range. For new BJJ practitioners don’t be intimated by takedowns. Drill these 5 takedowns to get you ready for competition so you don’t have to rely on pulling guard and instead can apply your top game. 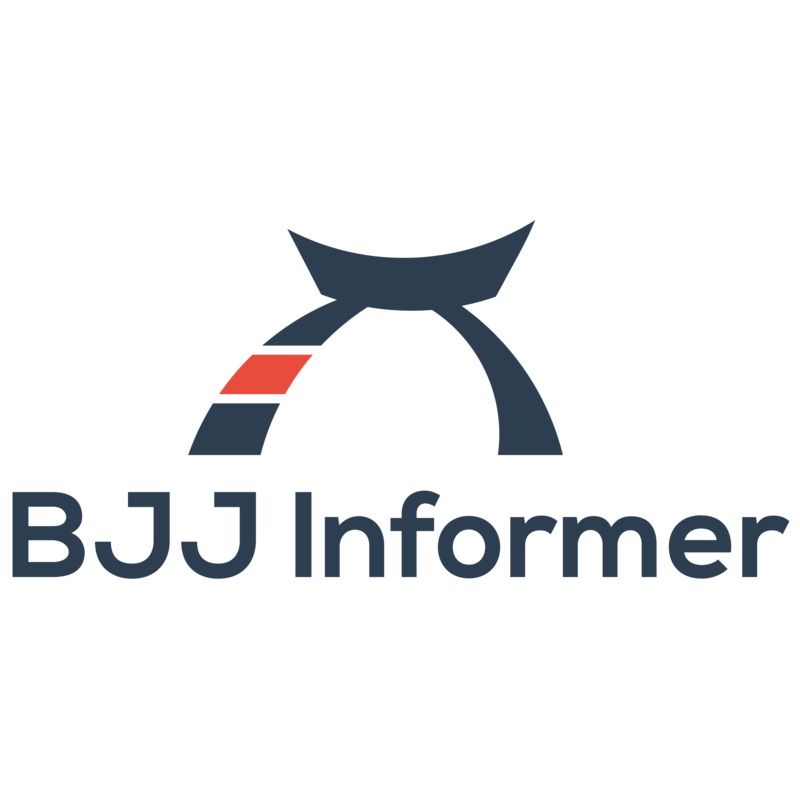 If you’re new to jiu-jitsu and grappling, in general, read our BJJ buyer’s guide to find the best bjj gi for you today! Thank you so much. And yes I have been considering writing a part 2 as a follow up with more advanced takedowns. I’ve been having some issues with my current web hosting service. But thank you for bringing the problem to my attention I’m working to improve the load time now.